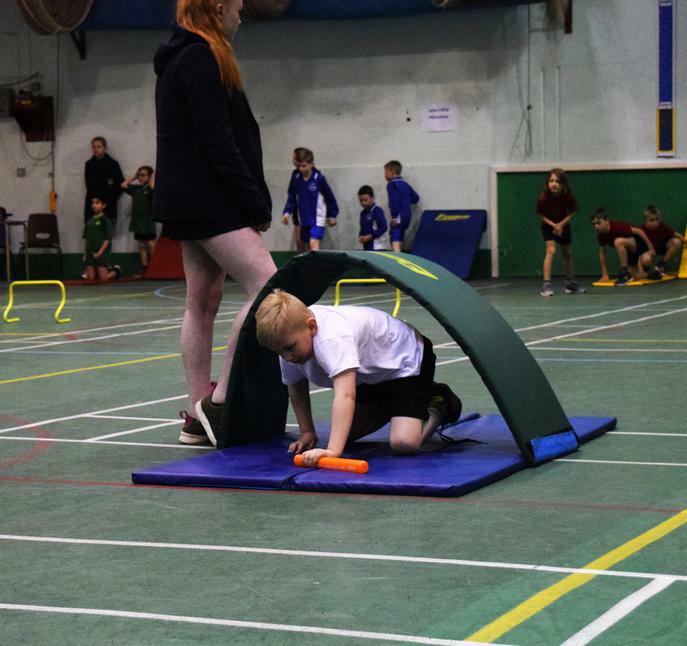 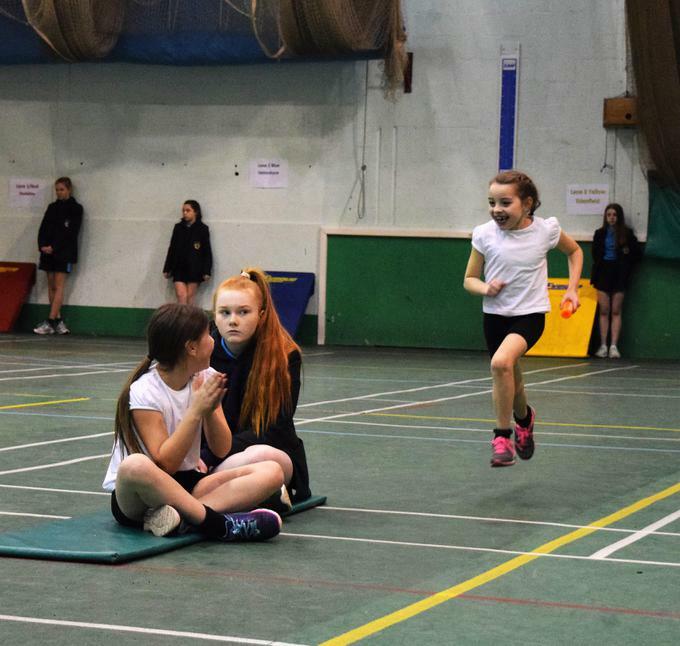 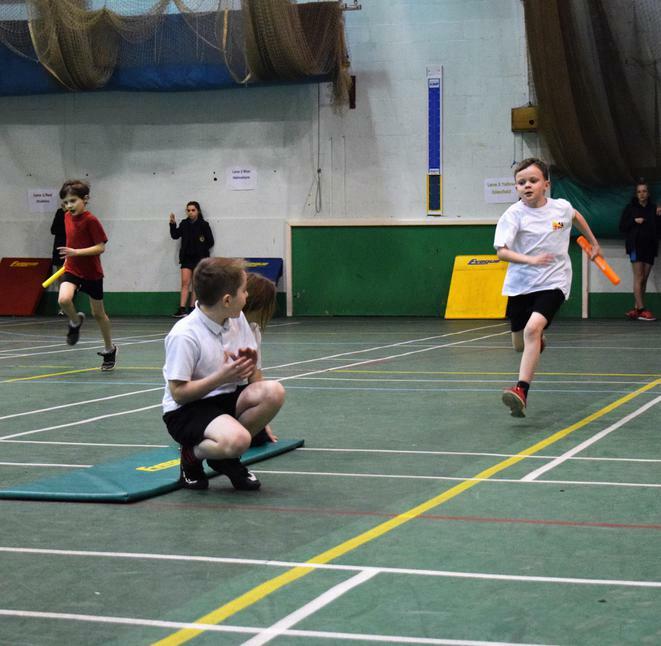 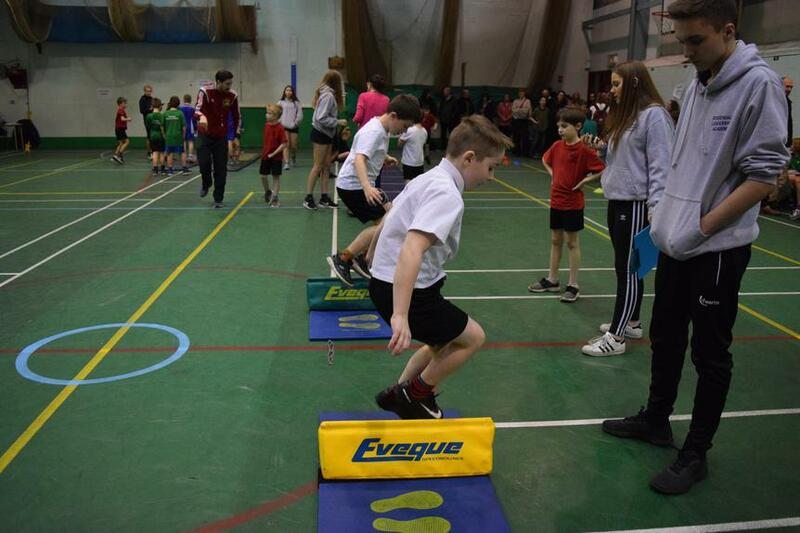 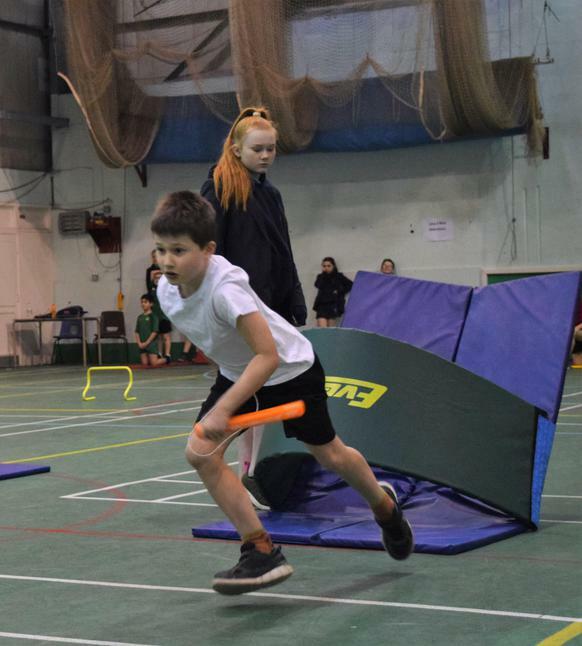 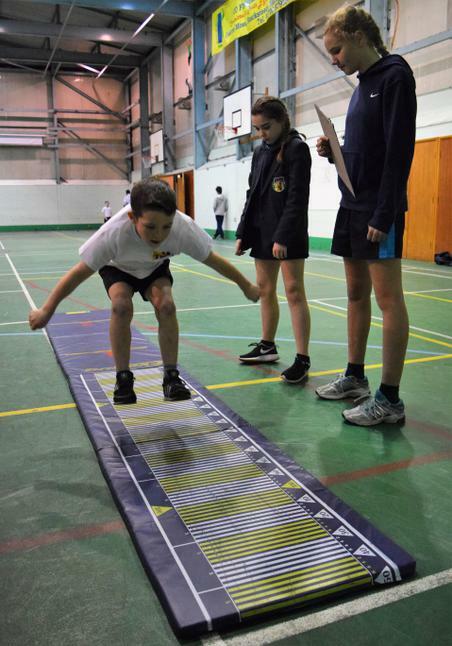 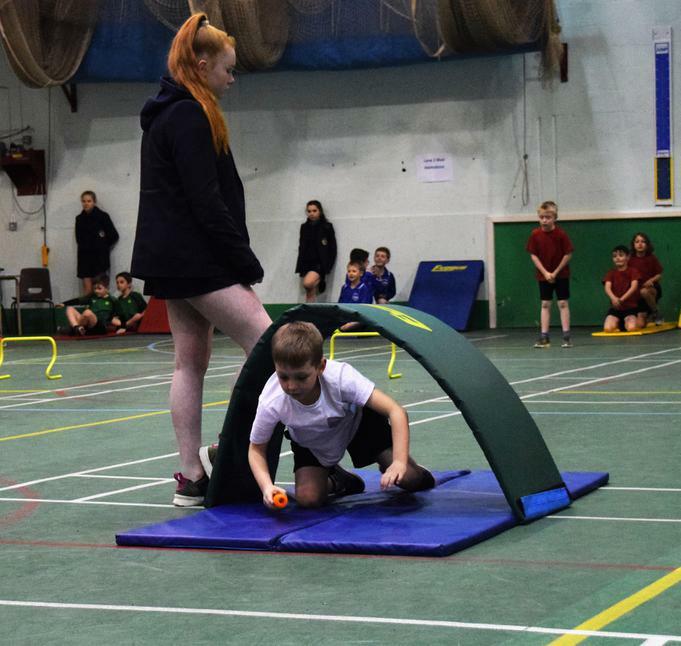 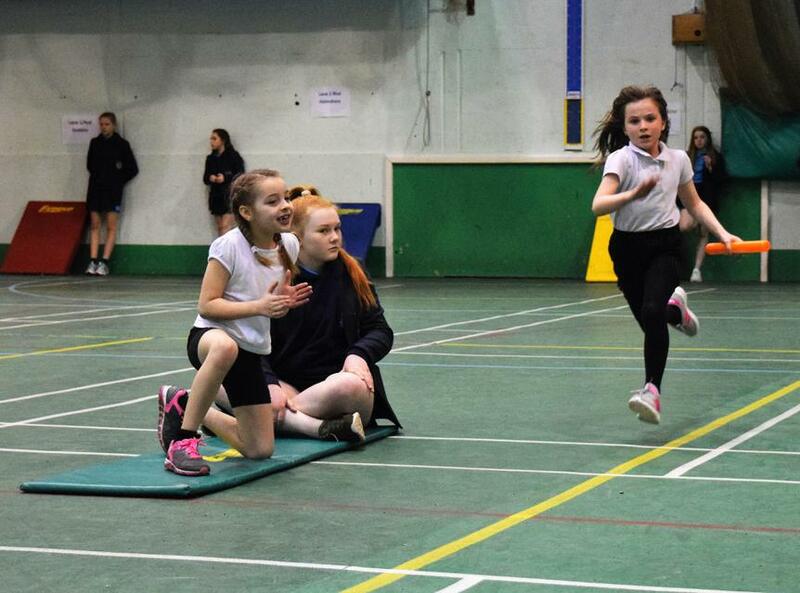 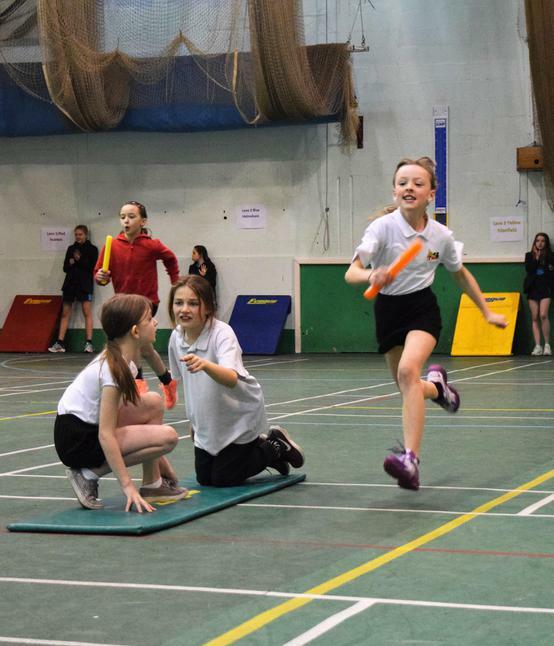 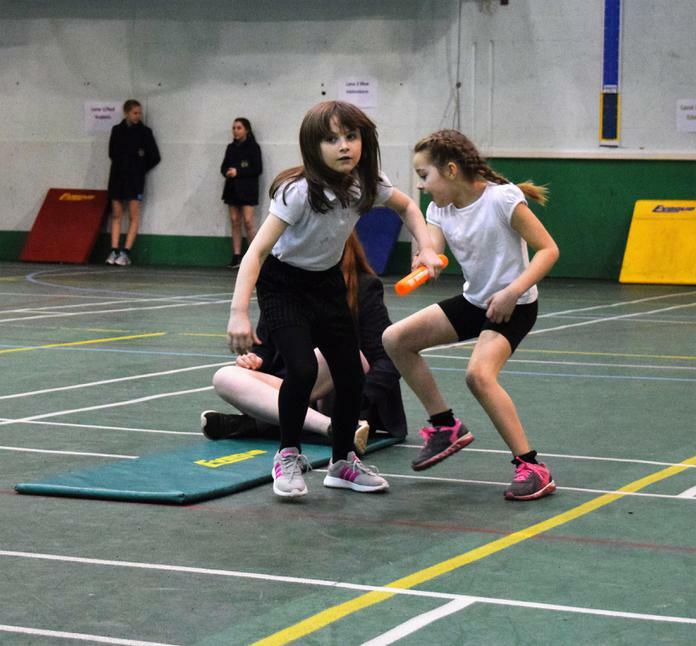 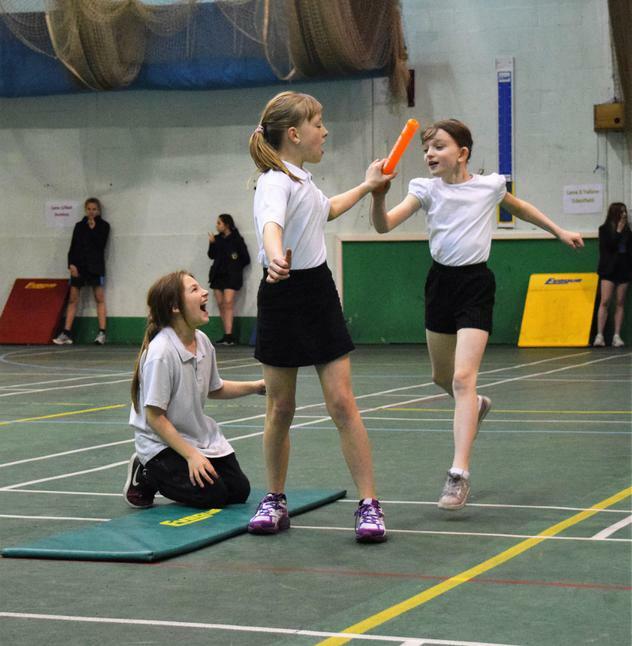 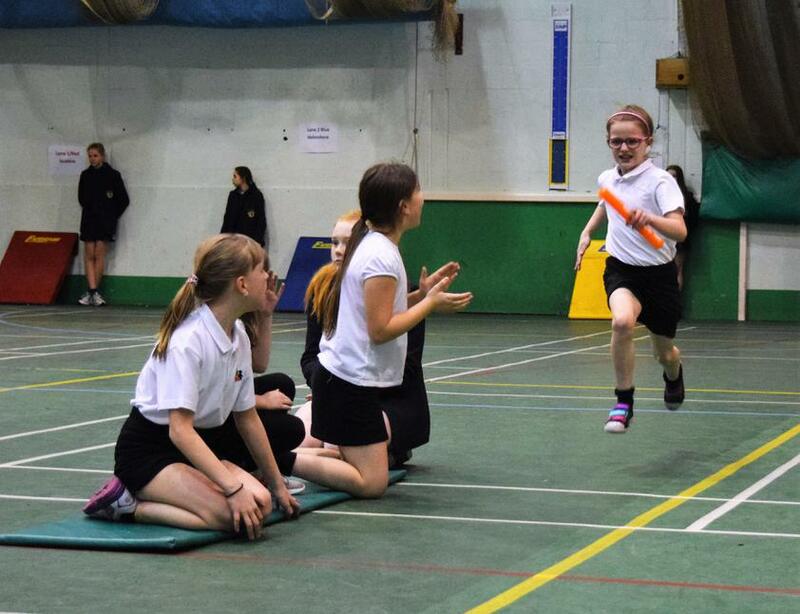 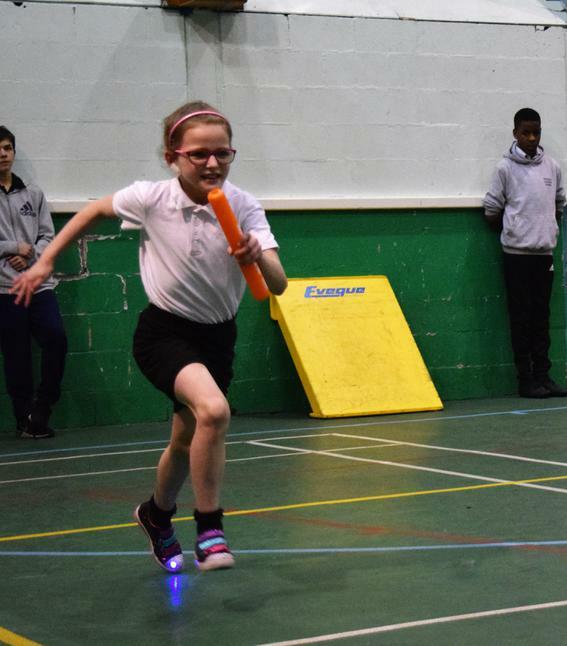 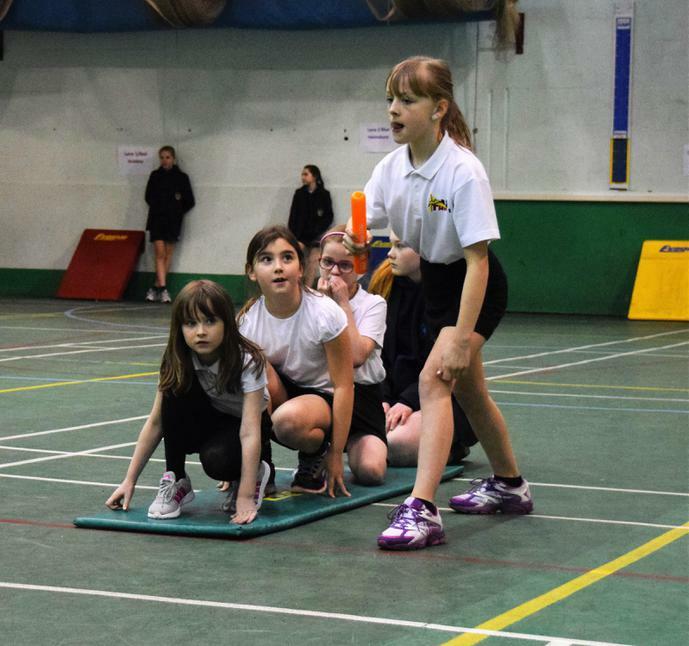 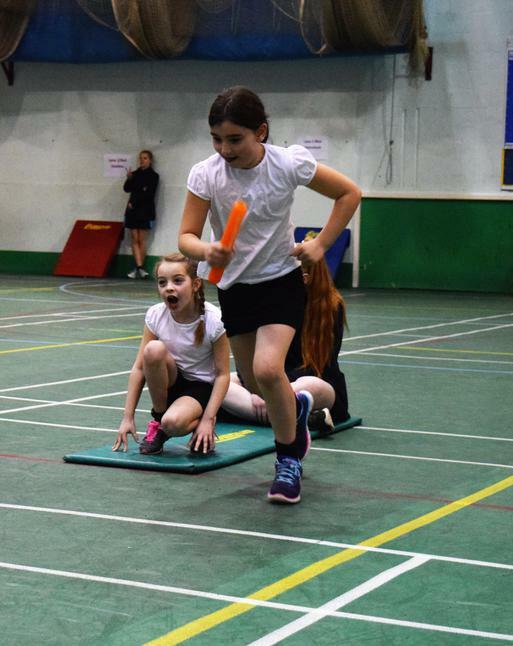 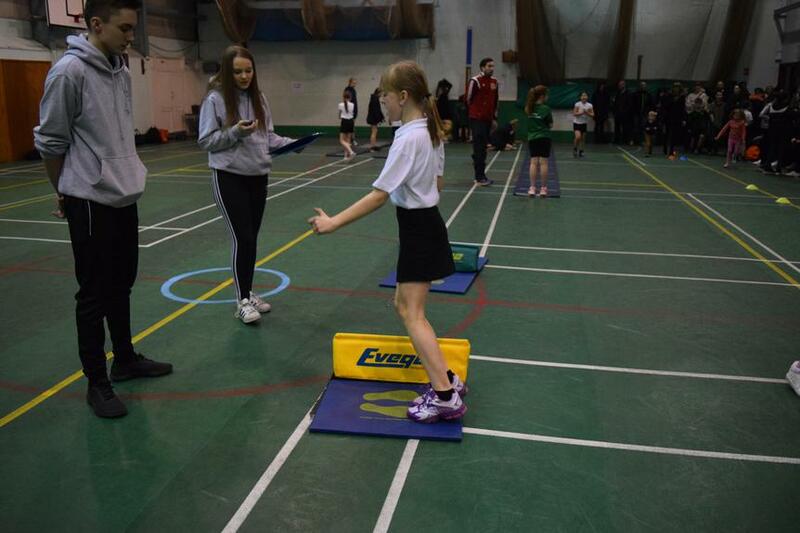 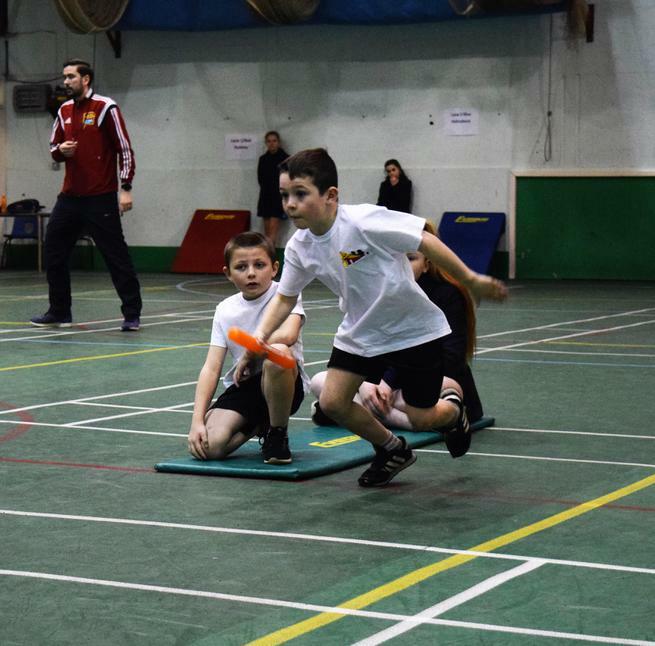 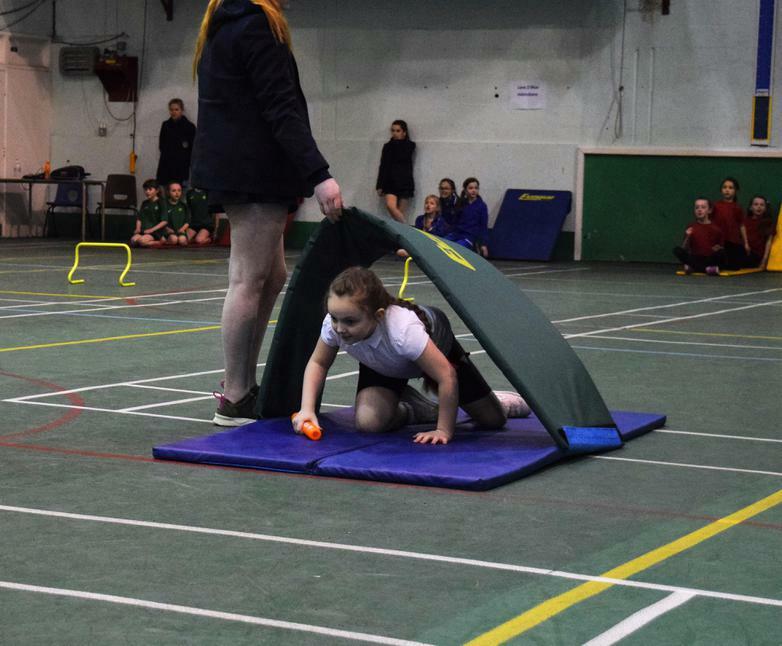 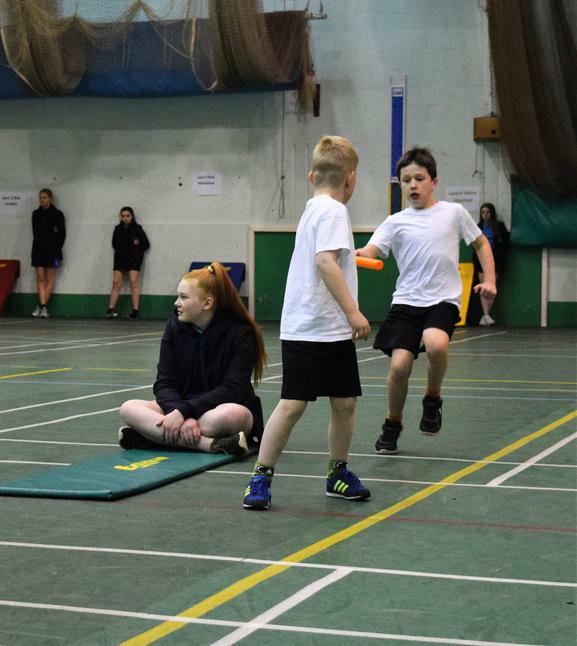 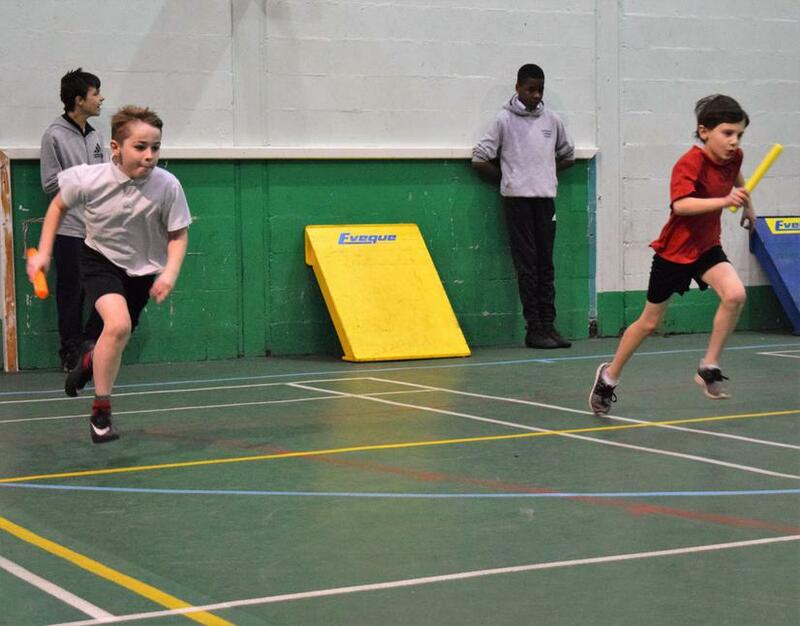 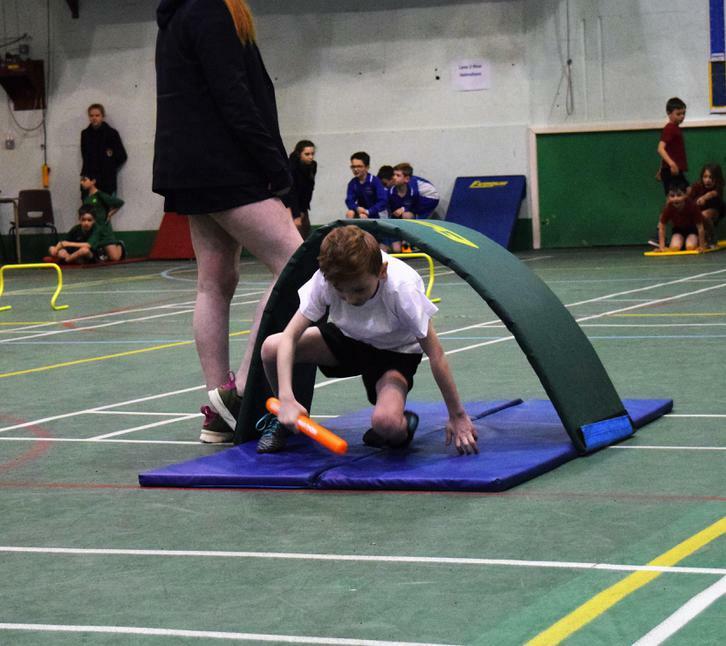 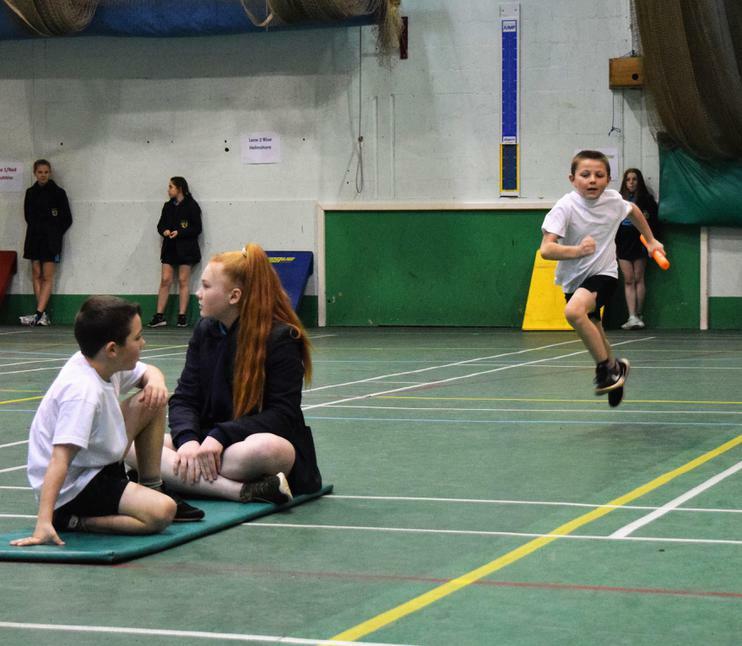 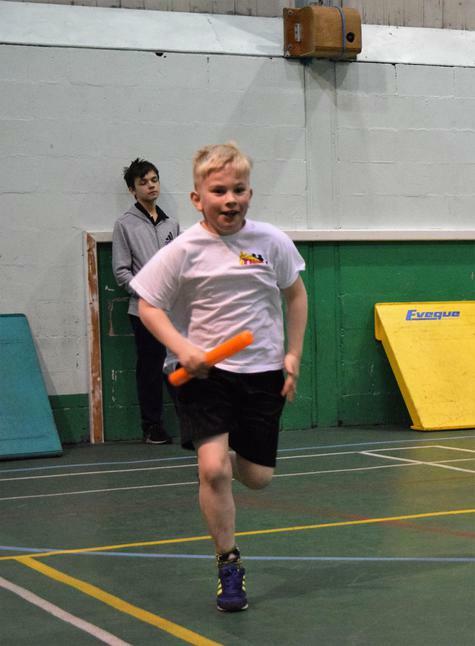 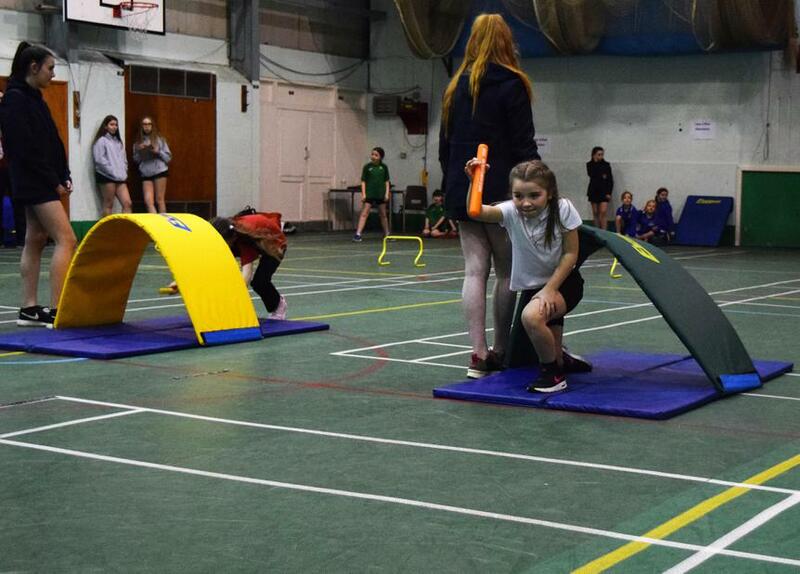 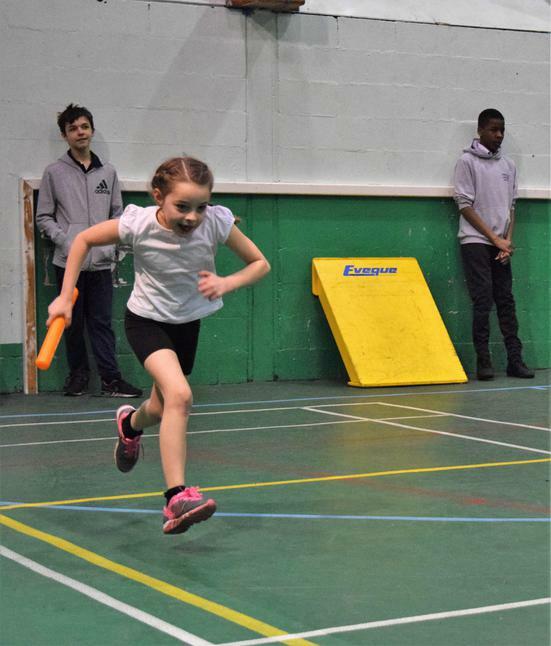 We took 20 pupils to Fearns High School to take part in the Rossendale School Games Level 2 Indoor Athletics Competition. 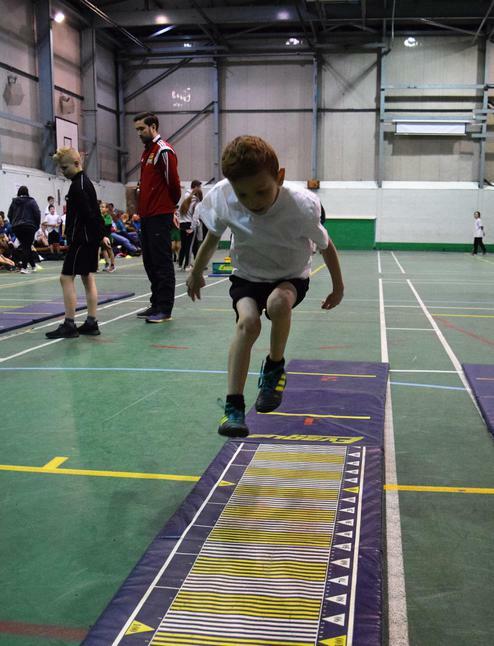 The children really enjoyed the challenge of running, jumping and throwing; with many competing for the very 1st time. 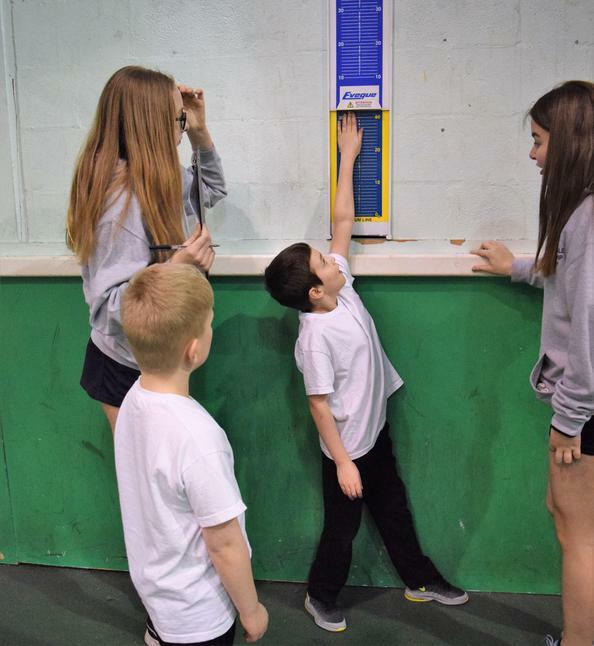 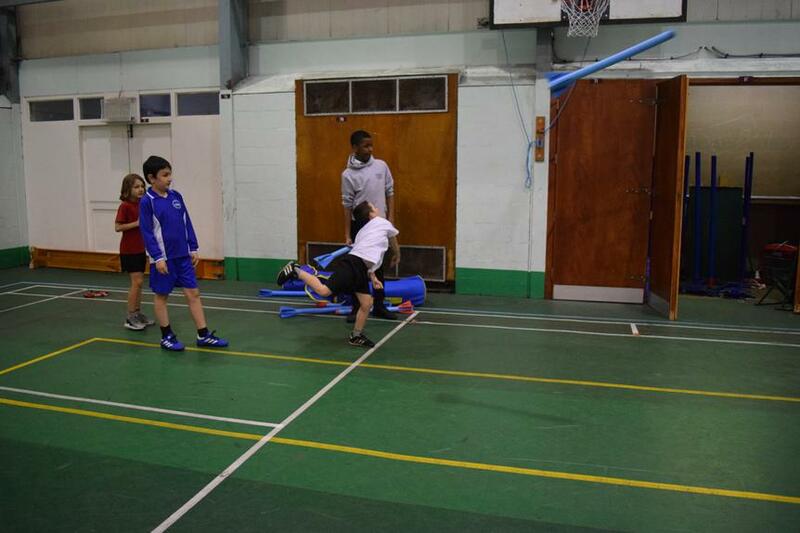 Our photos show the team in action and having fun! 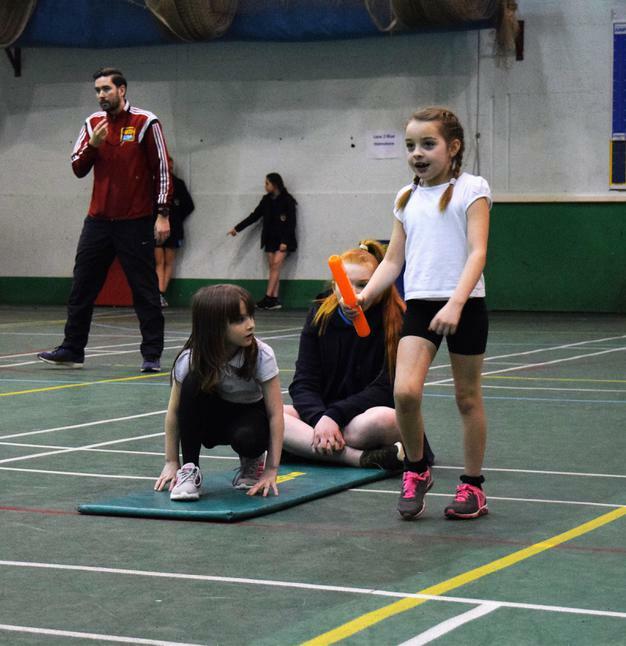 Well done to you all and a special thanks to our Sports Leader, Year 5 pupil Abriella Bingham, who did a fantastic job of coaching the younger pupils and supporting them at the competition.